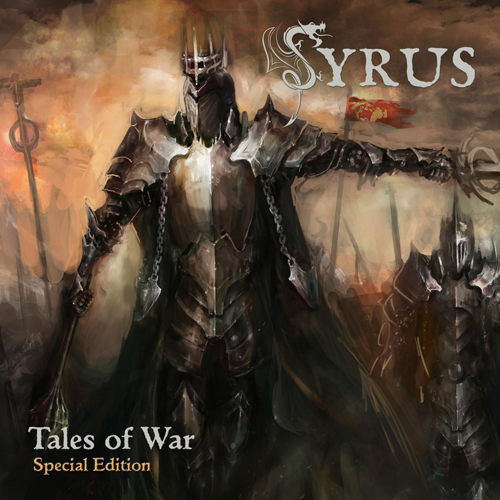 San Antonio Texas based metal legends SYRUS returned with an album full of re-recorded classic Syrus songs. For all fans of classic US metal!! This special edition version has better mastered sound and a never released demo track with original Syrus singer Ray Alder (Fates Warning) on vocals. Complete with all new graphic design and professional six panel digipack. Shipping worldwide for 7 euro.